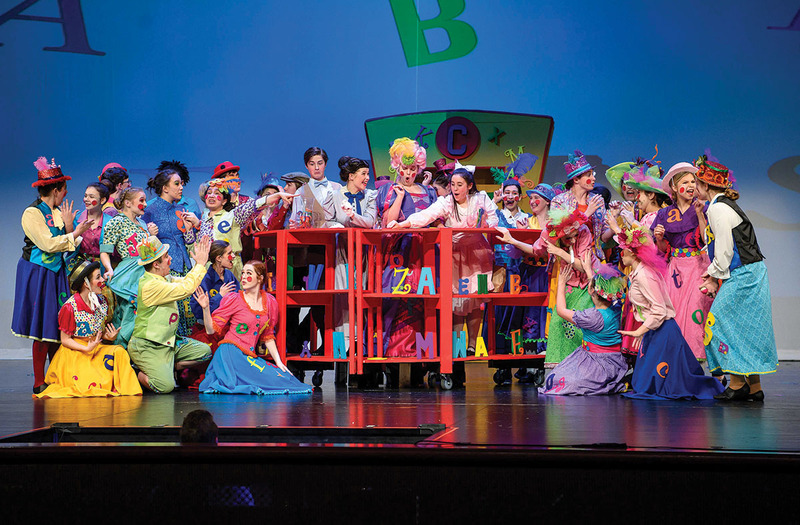 Houston Christian High School students performed Mary Poppins, The Broadway Musical. More than 100 theater students put on a total of five productions over three days. “Mary Poppins” broke Houston Christian’s overall attendance record by close to 1,000 ticket sales, reaching 3,639 attendees. Theater director was Bobby Linhart, and actors included Allyson Joyce as Mary Poppins; Adam Kral as Burt; Stephanie Leary as Winifred Banks; Mark McMillan as George Banks; Hadley Krummel as Miss Andrew; Katherine Lunam as Mrs. Brill and Nick Fakhriravari as Robertson Ay.